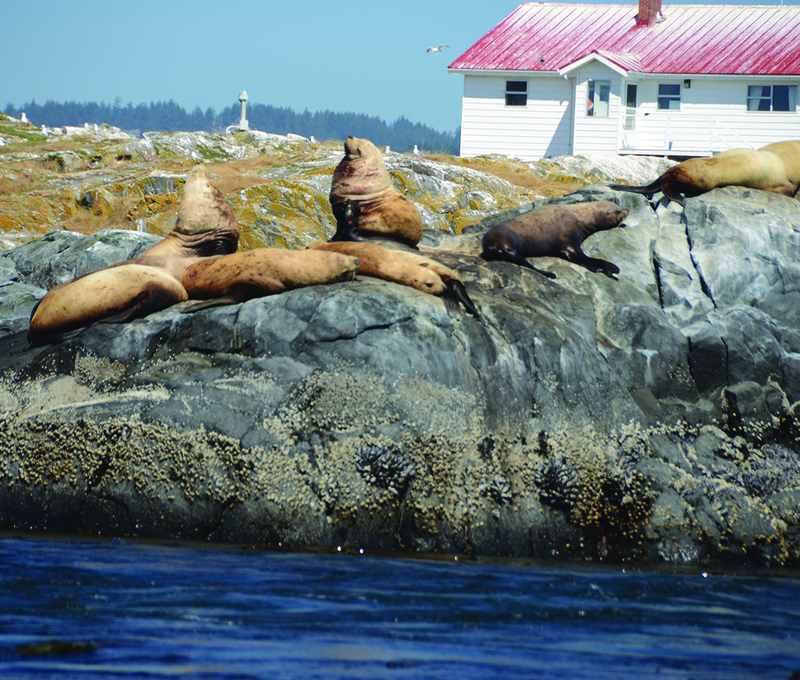 The next place to visit on our Candian adventure was Victoria over on Vancouver Island. 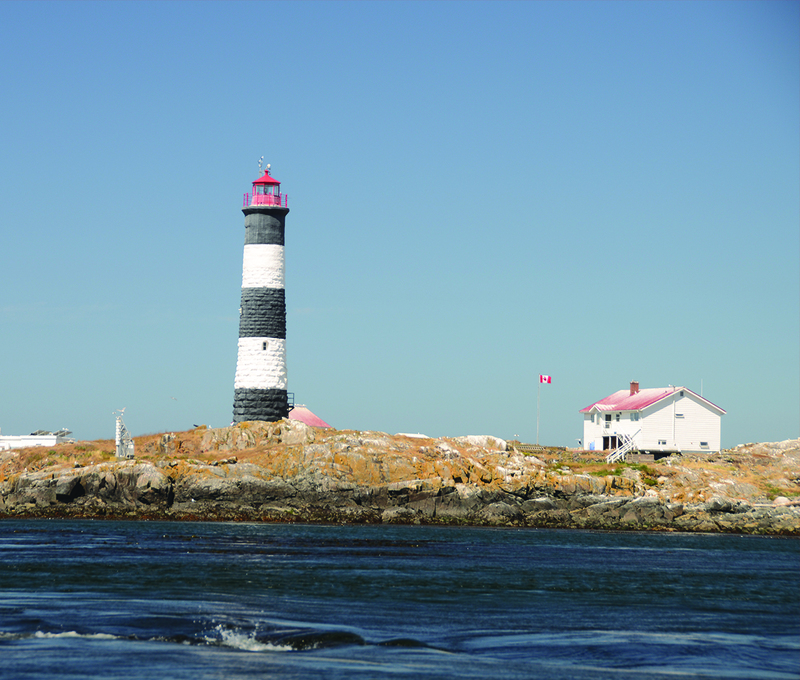 It is the capital of British Columbia and was named after Queen Victoria after the British settled there in 1843. 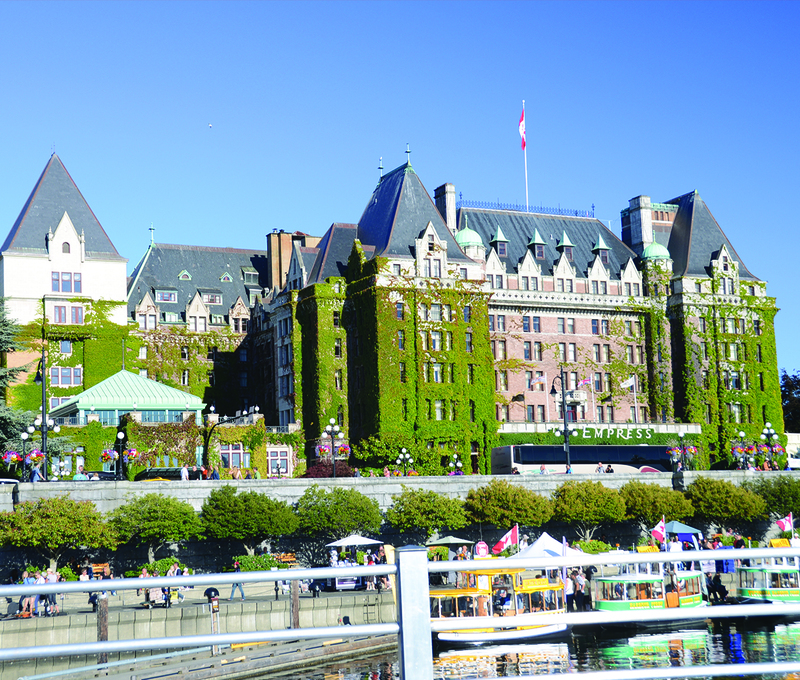 We were staying at the Empress Hotel which overlooked the main harbour and wow what a view. 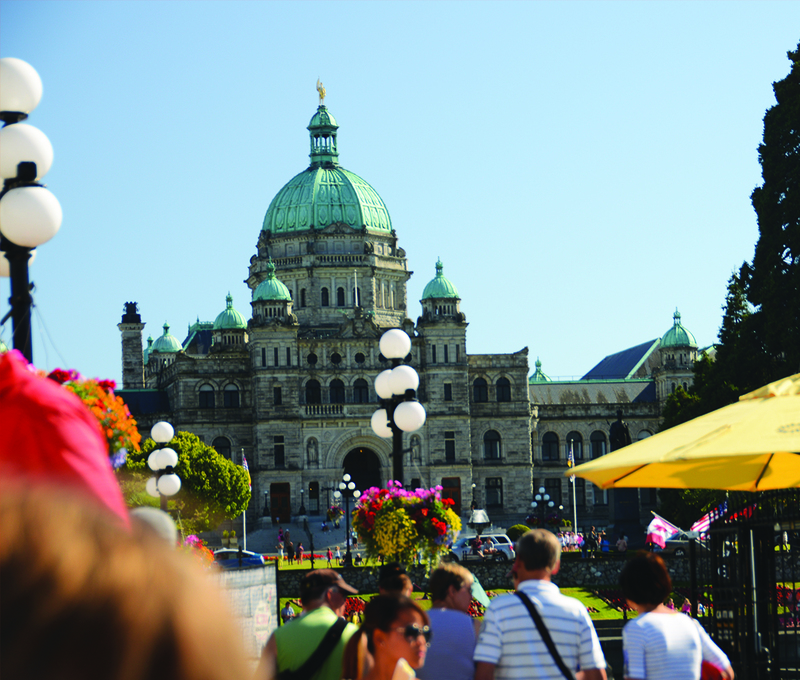 A few steps from the hotels entrance was the Royal BC Museum, the amazing British Columbia Parliament buildings and a whole host of markets, shops and restaurants. Whilst we were there we visited the museum and much to our surprise there was an international buskers festival right outside the hotel throughout the duration of our stay. Seven stages delivered an array of entertainment every night to the sound of the sea and the backdrop of the setting sun. It was quite magical as Victoria is so picturesque. 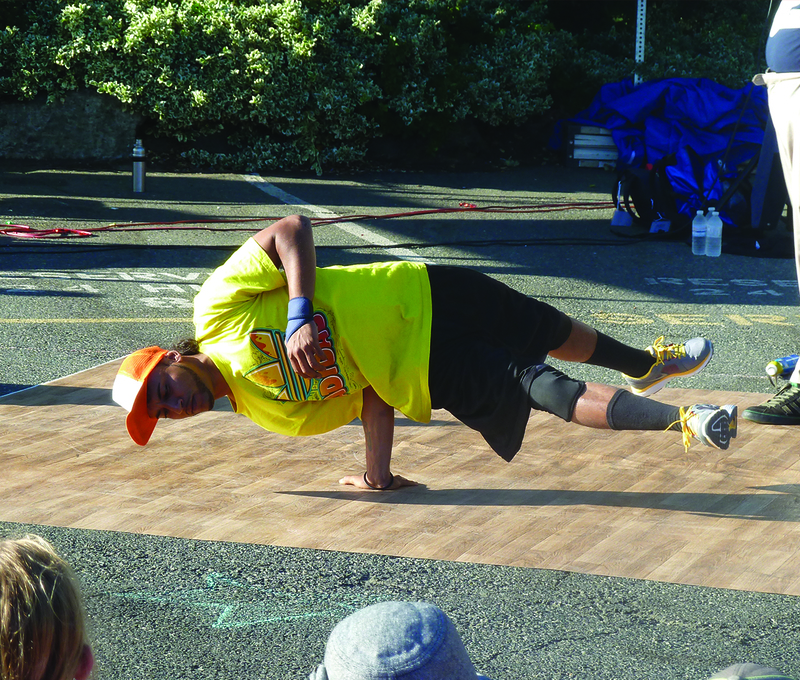 By far the best act we saw was a US breakdancing troop whose act was fun, inspiring and hilarious. Maybe the fact they pulled my not-so-thrilled dad out of the audience to partake in a dance off did slightly sway me but their act was brilliant nonetheless. It was in Victoria that I also saw another wedding. If you read my very first post, you would have seen some pictures of a French couple who got married in Paris. It seems I always bump into a wedding whilst abroad and I saw a few more in other places we went to in Canada (I’ll leave that for another post, so you’ll have to come back!). Maybe I notice them more because I work in bridal, but it’s still a funny coincidence. I didn’t manage to snap any pictures of this particular wedding but I did get to see her dress. Whilst we were in Victoria we also did some whale watching and had to wear some rather fetching suits that made us look like astronauts but we did see some orca whales which was amazing. They’re such majestic creatures and it was a lovely thing to have seen, although the three hour boat trip did leave me a bit cold, wet and with a numb bum by the end. 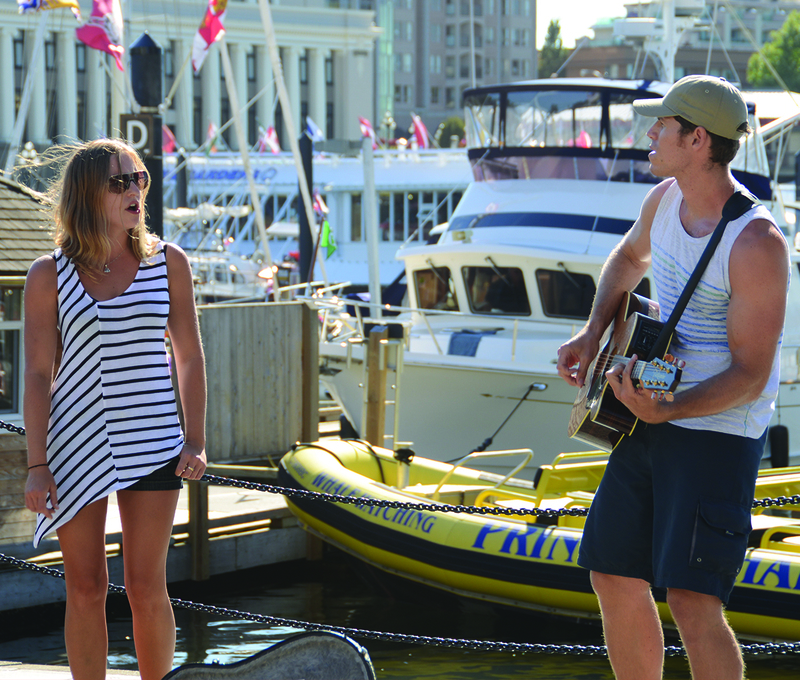 Victoria was so quirky, busy and bursting with life. Every time we walked down to the harbour there would be people painting, singing, doing circus tricks, magic tricks and telling jokes. It was full of character and that made it such a special place to spend a few days. I’m so glad we managed to visit and if you ever get the chance to go I would highly recommend it!